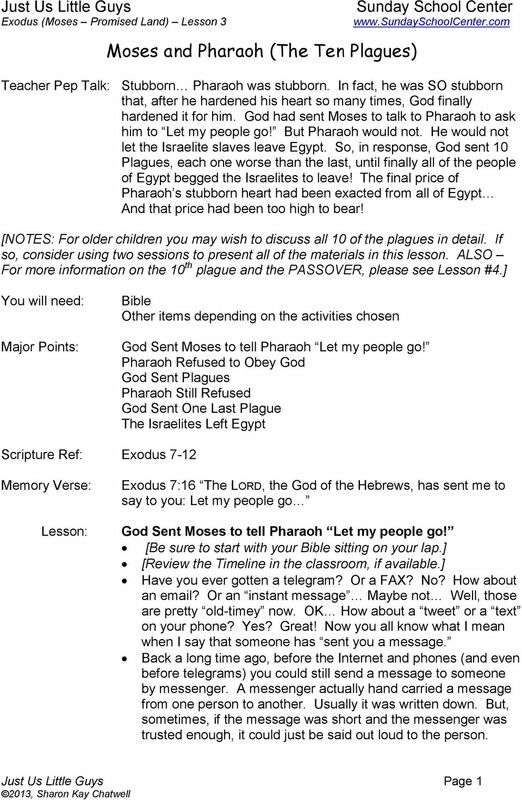 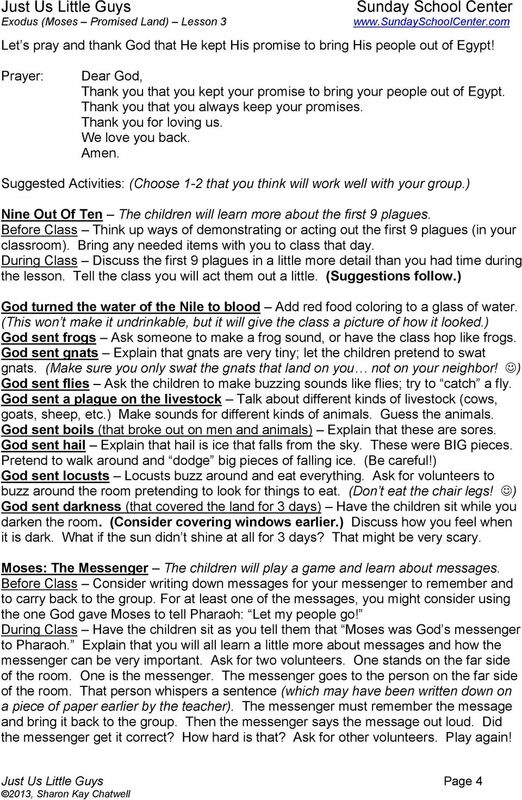 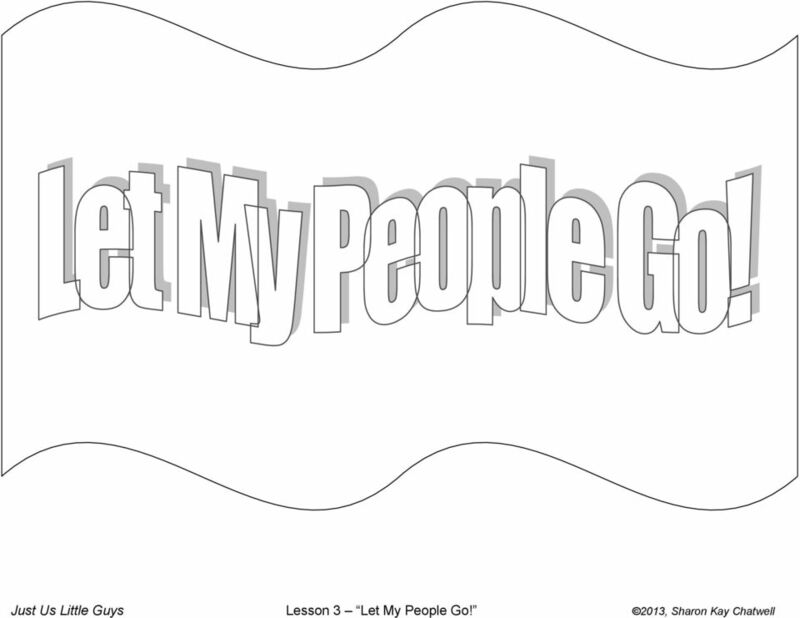 Download "Moses and Pharaoh (The Ten Plagues)"
6 Lesson 3 Let My People Go! 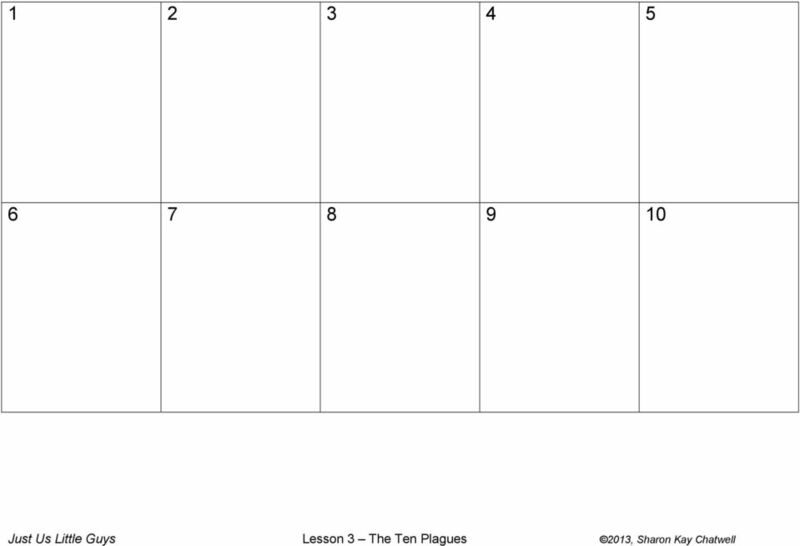 Nine Times No LESSON SEVEN. 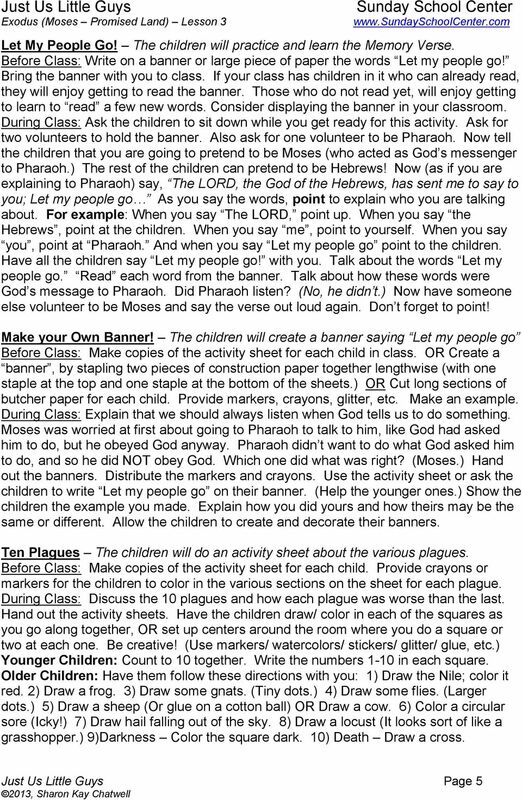 70 LESSON SEVEN www.gracelink.net/primary. 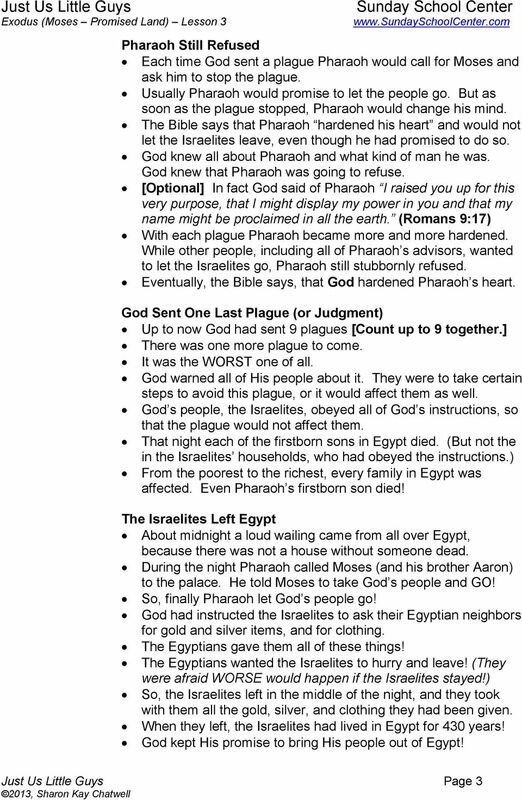 References Exodus 4-10; Patriarchs and Prophets, pp. 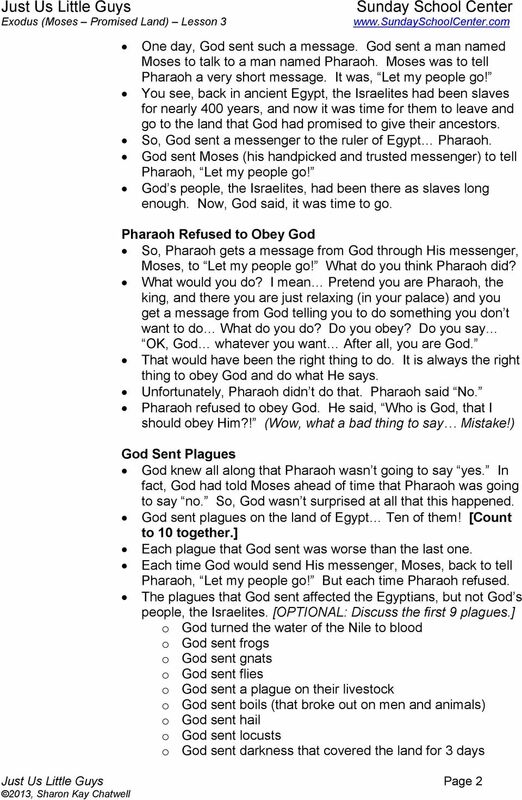 MAIN POINT: God rejected Saul as king because of his sin.